Stuart Middleton is head chef at Meallmore Lodge in Inverness. 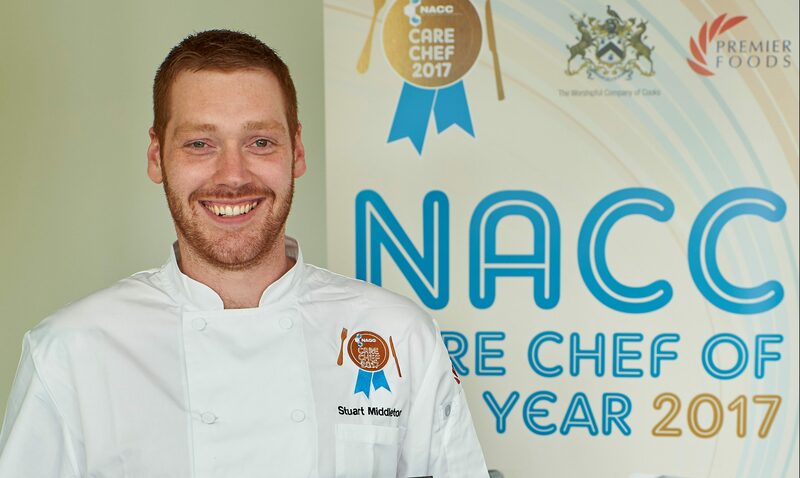 As a Care Home chef he regularly turns out meals for 90 residents, creating award winning menus that nourish and delight. 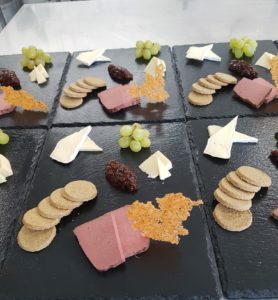 He is passionate about raising the profile of catering in care and ensuring that the quality and creativity of this area of food provision is not overlooked. His skill at producing fantastic meals from his kitchen was rewarded in 2017 when he was named Chef of the Year by the National Association of Care Catering. Stuart kindly agreed to chat with us about his work and to answer our questions on the often-challenging nature of feeding those in care settings. Q: What made you become a chef in a Care Home? A: I am extremely passionate about raising the profile of care catering and I believe that by working within the sector and showing others that not only can good food be made simple, it can be of high-end quality, too. Q: Explain the unique challenges that you face cooking in a Care Home. I guess there are many different dietary, nutritional and health needs to satisfy? 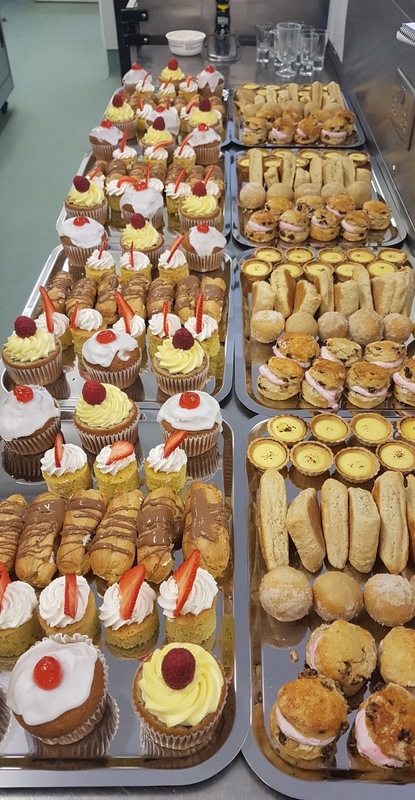 A: This is one of the things that makes care catering exciting and ensures we have a pool of highly trained and knowledgeable Chefs. 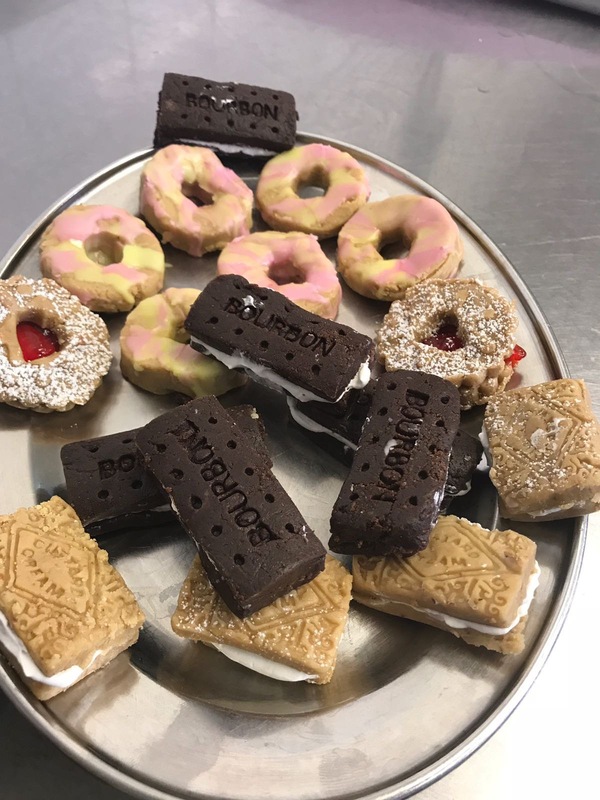 Textured diets are never easy to master when you first join care, but after some hands-on training you realise that it is very easy to achieve great results. 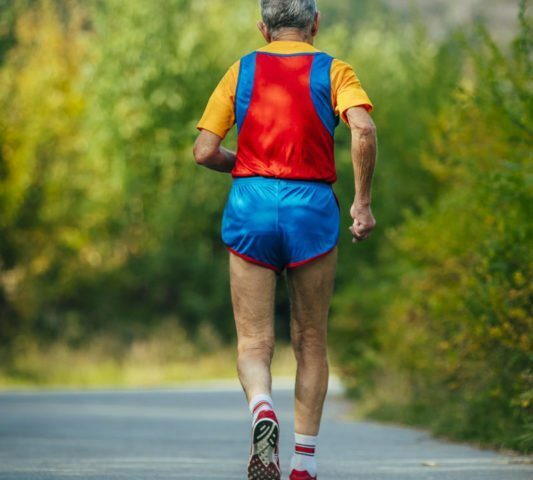 There are so many dietary requirements that I have had to cater for in a Care Home, including diabetes, gluten free, lactose intolerant, high fibre diet, weight reducing diets, fortified diet, low sodium diet, gallstone prevention and many more. Q: Do you have any tips for home carers having difficulty getting their loved one to eat? A: Food should be fun and a social event so these factors may come into play, however people need to be in the mindset that something will always be better than nothing. Try filling the fridge with plates of high calorie snacks. Think of things such as pork pies, cheese cubes, quiche, potato salad etc. It may only be bitesize pieces of finger food but this is still something. Q: Which utensil or gadget in your kitchen would you miss most? A: It would have to be my Blixer. It is an essential piece of equipment when it comes to producing texture modified food and I simply cannot do without it in order to produce amazing looking textured diets for clients living with dysphagia. Q: What are your ambitions for Care Home catering? A: I want to remove the stigma that often surrounds care catering and encourage younger Chefs into the sector by showcasing just what it is we do on a daily basis. Q: What common misconceptions are there about care catering? A: That care catering is difficult and complex. The opposite of this in fact is true, of course there is lots to learn but the training and support is out there. It is very easy to achieve great food that people want to eat. I have never worked in an industry with so many passionate individuals. Q: Do you ever have residents helping you out in the kitchen? A: Not in the kitchen directly, but we do soup clubs where residents will reminisce about an old soup recipe. Kitchen staff will then provide the ingredients for them and the residents can use ‘choppers’ which are a sealed unit with a blade that they just push down on the top and it chops the veg. The kitchen will then use the prepared ingredients and follow the recipe supplied to them. We can either use this as the home’s soup that day or use as an afternoon activity where we put it up against one of the Chef’s recipes for the same soup and have a blind tasting to see who comes out as favourite. Q: Is great Care Home catering expensive? A: Not at all. It’s about being creative and producing food your clients want to eat. Q: Any tips for struggling Care Home chefs out there, having difficulty getting residents excited about their food? A: Food should be fun, if it’s not, you’re doing it wrong. Get the residents involved in the planning process of creating menus by letting them sample some dishes as an activity. That way you can tweak the recipes based on their feedback and be confident in the fact they will enjoy the finished dish as they will have helped develop it. Q: Do you have a showstopper recipe? A go-to dish that always pleases the residents? A: It would have to be my winning dishes from the Care Chef Of The Year Competition as the residents helped tweak and develop them at every step of the way. The winning menu had a traditional Scottish flavour with Haggis, neeps and tatties followed by Culloden Cranachan for dessert. In developing the menu with the residents, they also taught me a lot about the history of the dishes, stories which I still tell to friends and family to this day. Insequa are leading tender writers for social care. 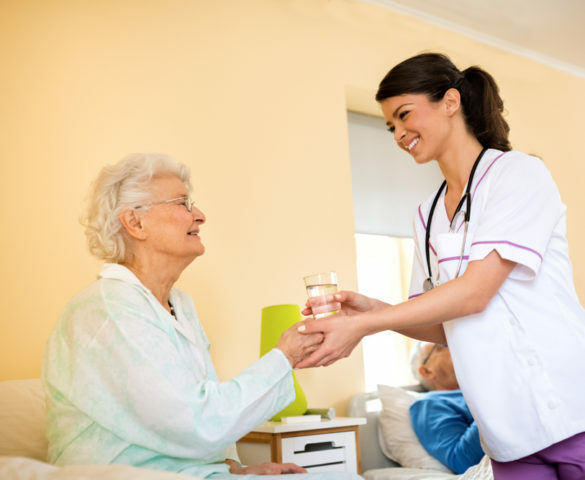 We also provide CQC Inspection Support and policies, including CQC and Care Inspectorate compliant policies for Scotland. Call our friendly team on 0115 896 3999 to learn more.